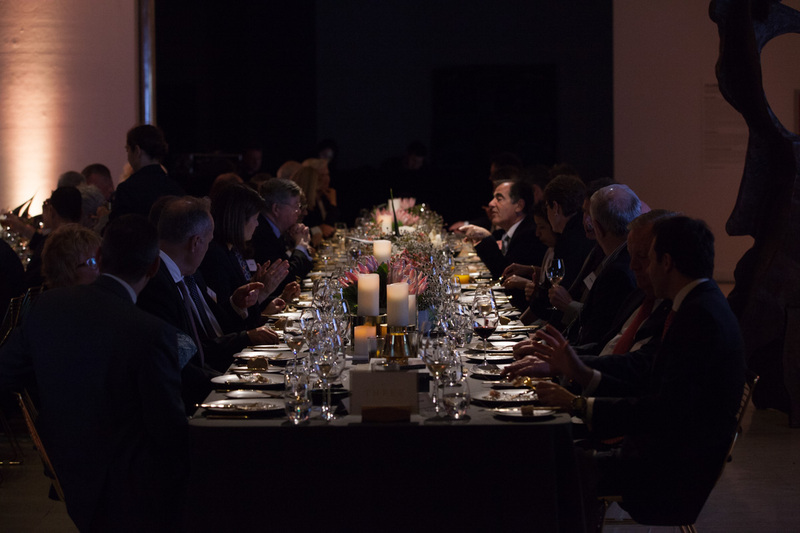 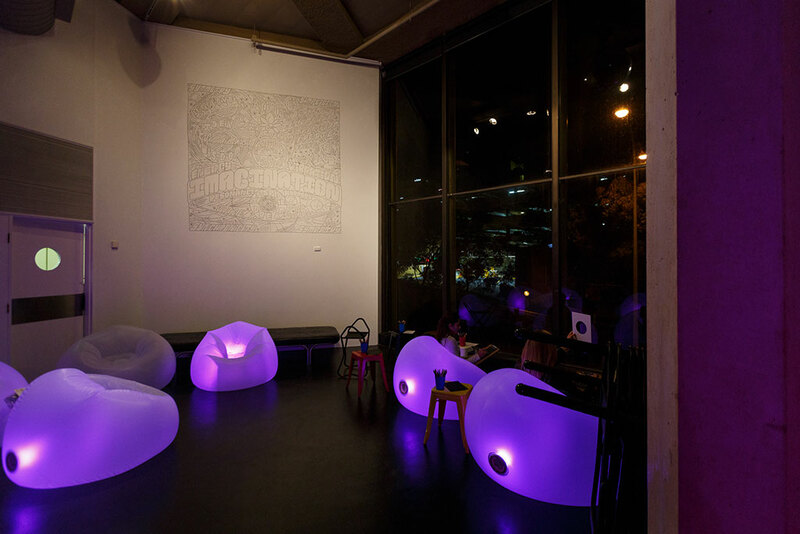 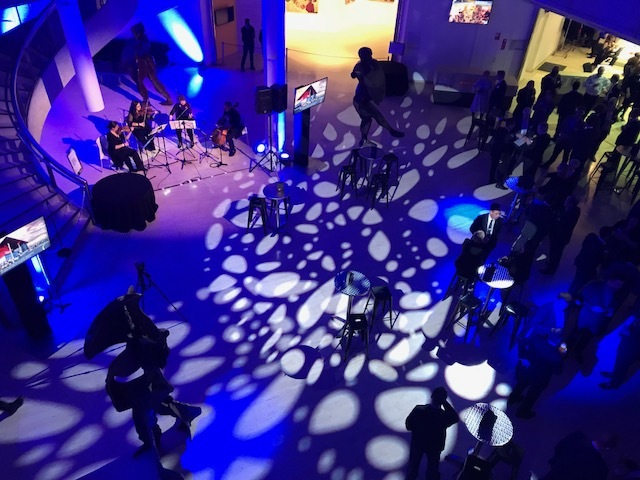 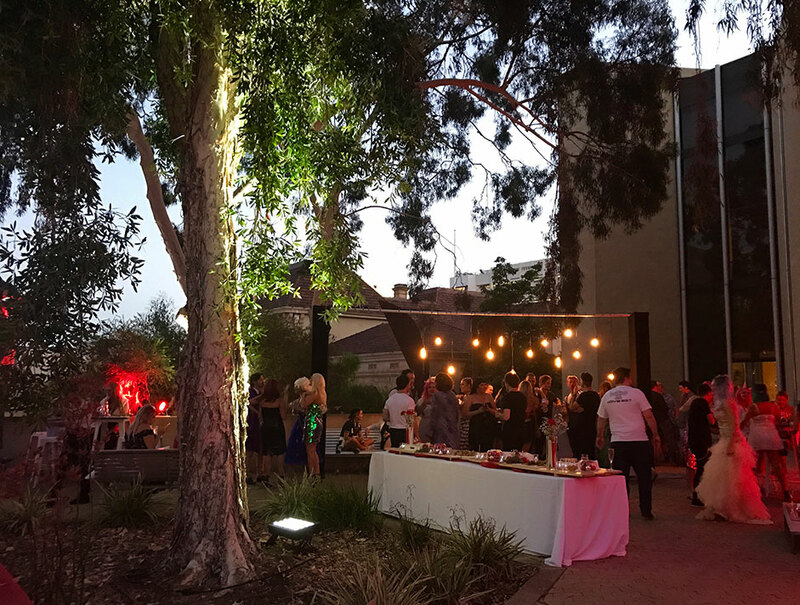 Located in the heart of Perth’s Cultural Centre and minutes from the CBD, the Art Gallery of Western Australia offers a unique venue for your next event. 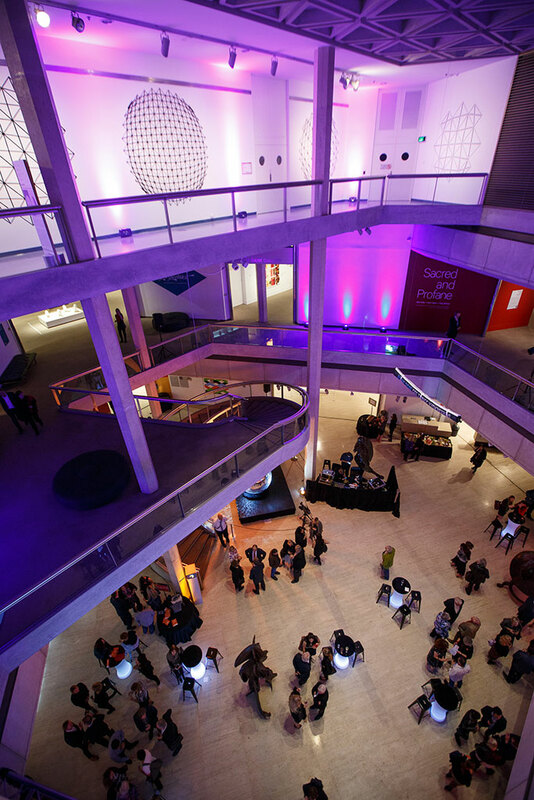 The Gallery’s main function area, the Concourse, is an impressive space for cocktail parties, dinners, and pre-work breakfasts. 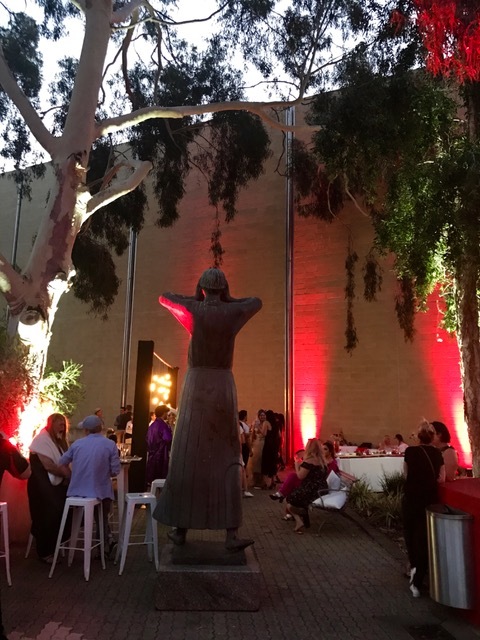 Surrounded by extraordinary sculptures by William Kentridge, this stunning venue can accommodate events from innovative presentations and launches to an intimate private dinner for a dozen to a spectacular cocktail function for 800 guests. 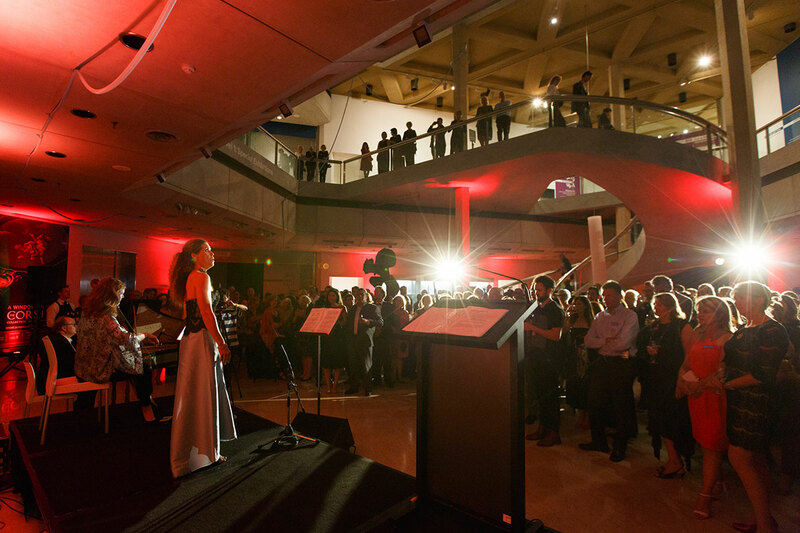 To complete this extraordinary experience, your guests also have the opportunity to view artworks from the AGWA Collection or enjoy a private viewing of a touring exhibition. 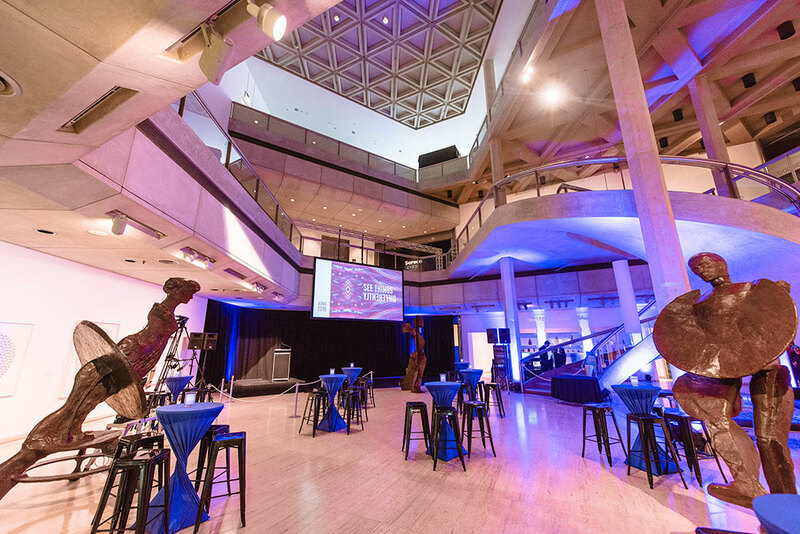 To complement the Concourse space, the Gallery has a fully equipped 90 seat Theatrette perfect for professional presentations. 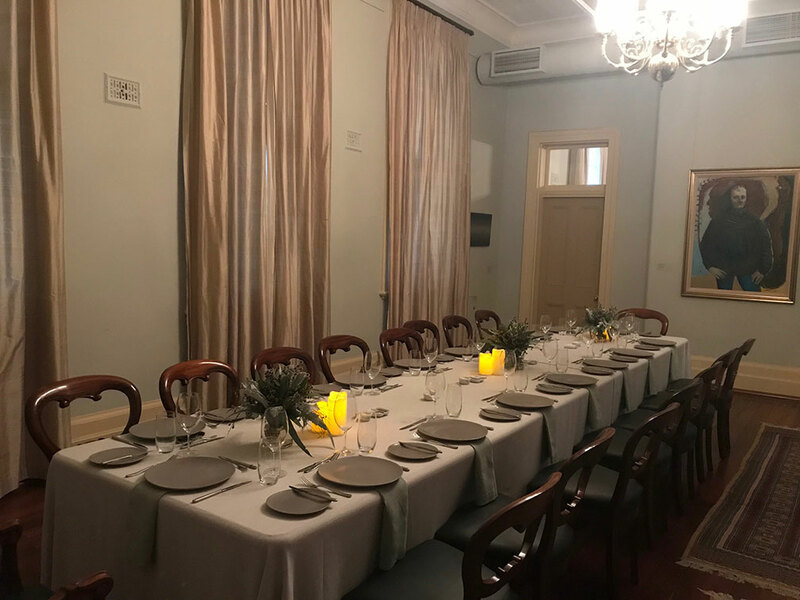 The historic Centenary Galleries house the beautifully restored Foundation Boardroom, ideal for creative meetings, smaller dinners and cocktail functions. 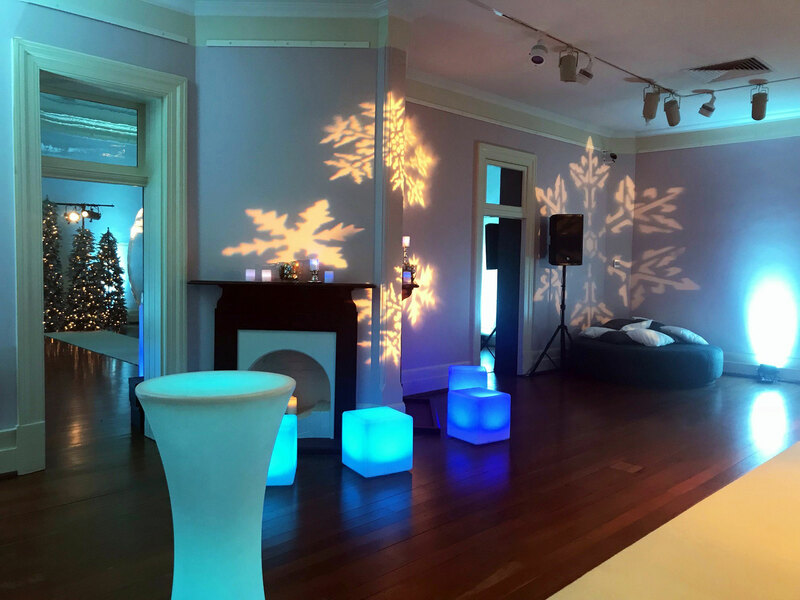 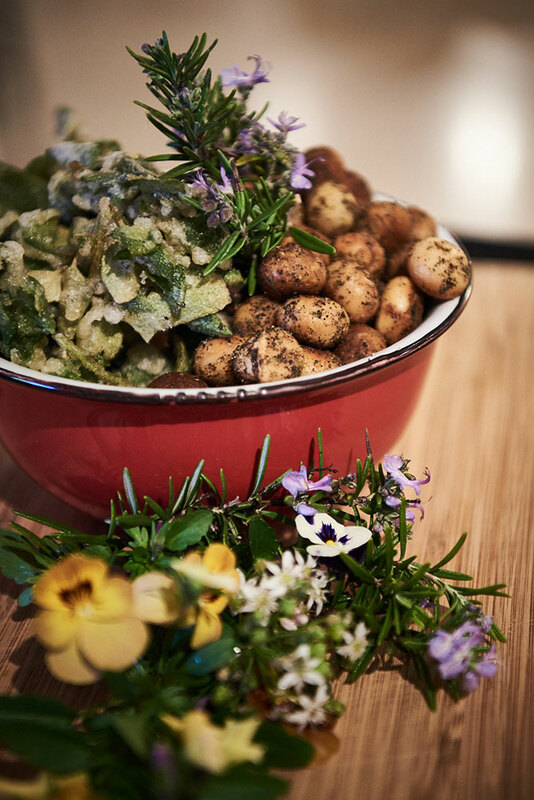 While you may like to design your own event, the Gallery also offers fully-inclusive packages to take the hard work out of your next function. 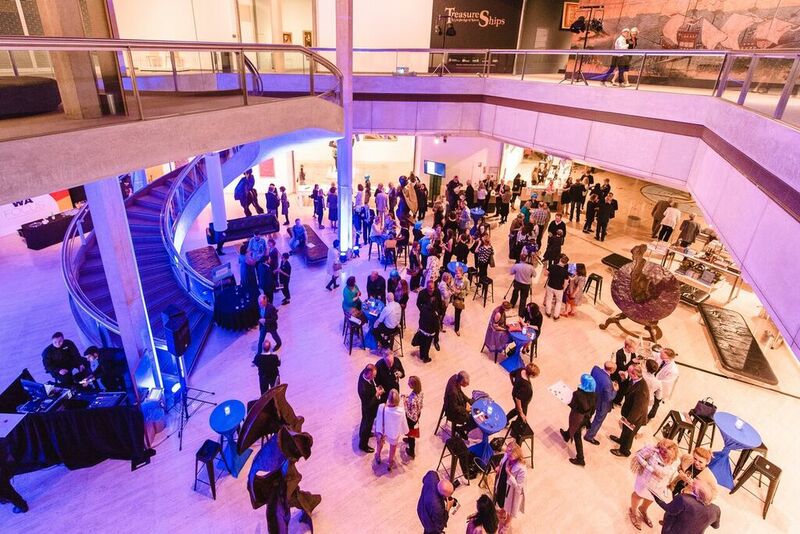 The cocktail and dinner packages include exclusive use of the Concourse venue, your choice of menus from the Gallery’s select caterers, lighting and sound equipment, live entertainment and the opportunity to view one of the Gallery’s exhibitions. 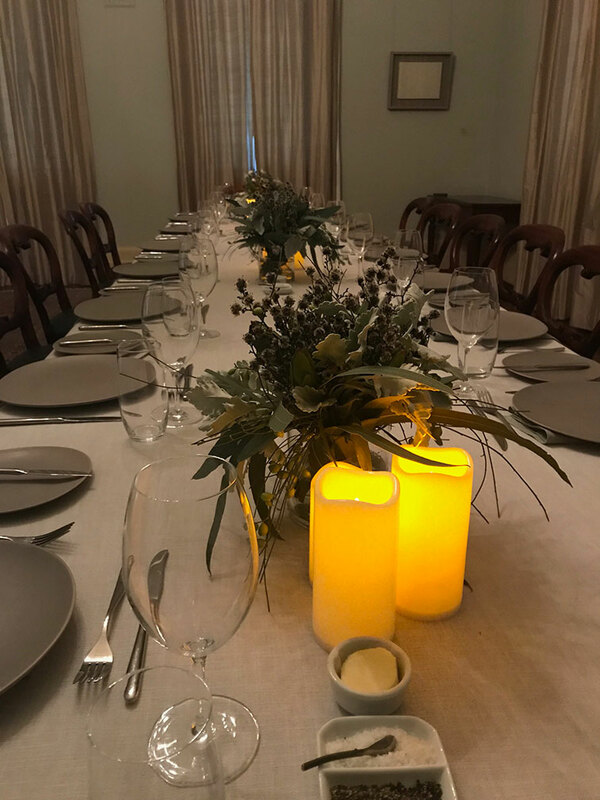 Any decision to hire a venue for a meeting or event does not imply or warrant any support or approval by the Gallery of the views expressed at such meetings or events or those who participate in them.